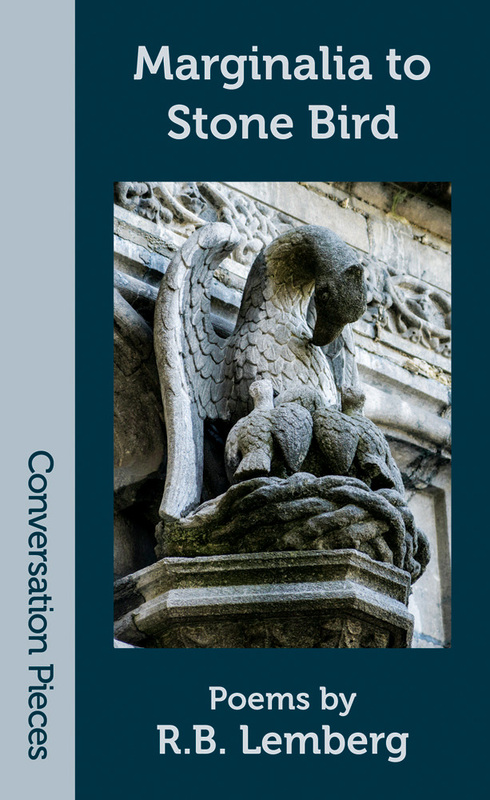 I'm pleased to announce the release of Marginalia to Stone Bird as the forty-eighth volume in Aqueduct's Conversation Pieces series. In this powerful debut collection, Rannu Award-winning poet Rose Lemberg explores the deep-rooted fluidity of gender, tradition, language, and desire in landscapes as familiar as high fantasy and as foreign as San Francisco. Written in the voices of immigrants, shape-changers, sentient ships in a distant future and heroes of a mythic past, her poems inhabit a fragile, vital space of complex identity and story as a conscious act, stubbornly urging the reader's attention toward the marginal, the liminal, and the unheard—a firebird cautioned to burn less brightly, a ghost-child ignored by the gods, a lover laying a road of words for a beloved to follow. By turns devastating and deeply hopeful, Marginalia to Stone Bird writes a fearless commentary on our history and others. It is available now from Aqueduct Press in both print and e-book editions here.